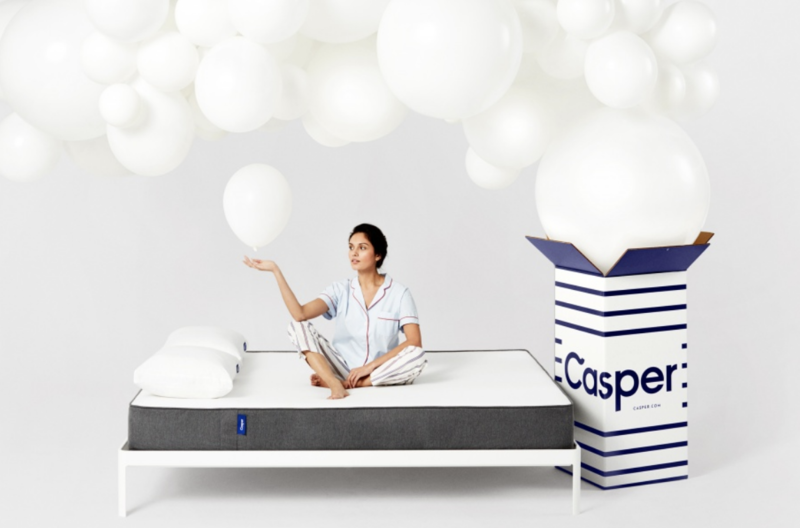 Casper Mattress was able to tackle its main KPI’s – awareness & engagement – in an impactful way through a custom story designed to show Bay Area residents just how easy it is to have a great night’s sleep. The average time spent of 4:02 minutes was 284% higher than the desktop benchmark of 1:03 seconds and 357% above the mobile benchmark of 53. 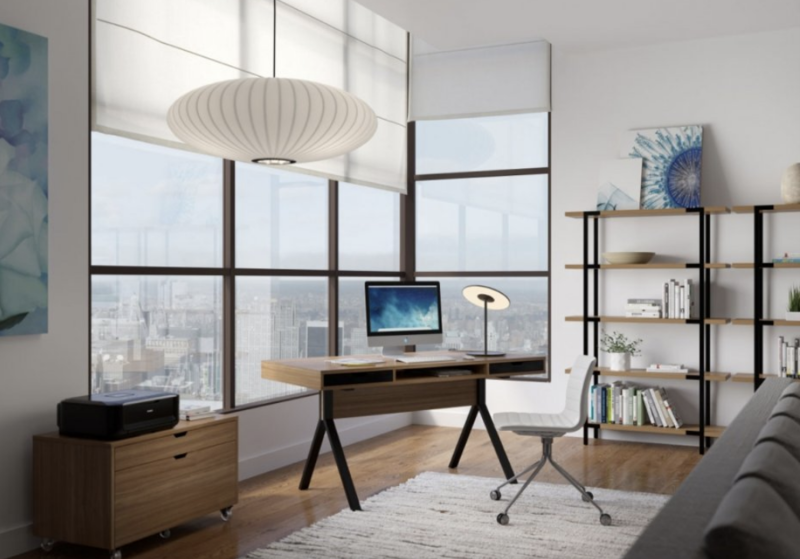 To generate awareness and drive new customers in the San Antonio area, Copenhagen worked with StoryStudio to highlight their Danish modern style furniture. 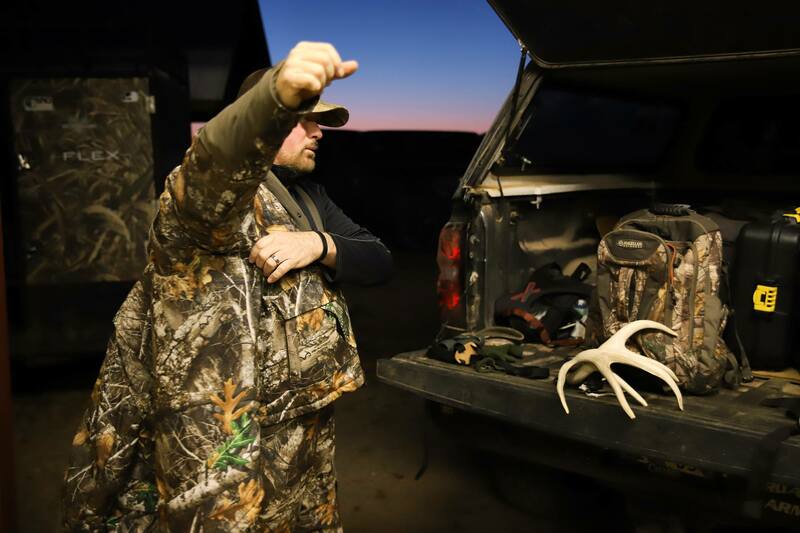 To compete with its competitors during the holiday season, Academy Sports & Outdoors partnered with StoryStudio to showcase their holiday gift guide for the hunter in your life.